Vacation Rental Listing 2 bed 2 bath in Bonita Springs, FL. Take a barefoot walk on the beach! take a barefoot walk on the beach! The Gulf Of Mexico views from the balcony will lure you into those casual beach walks. 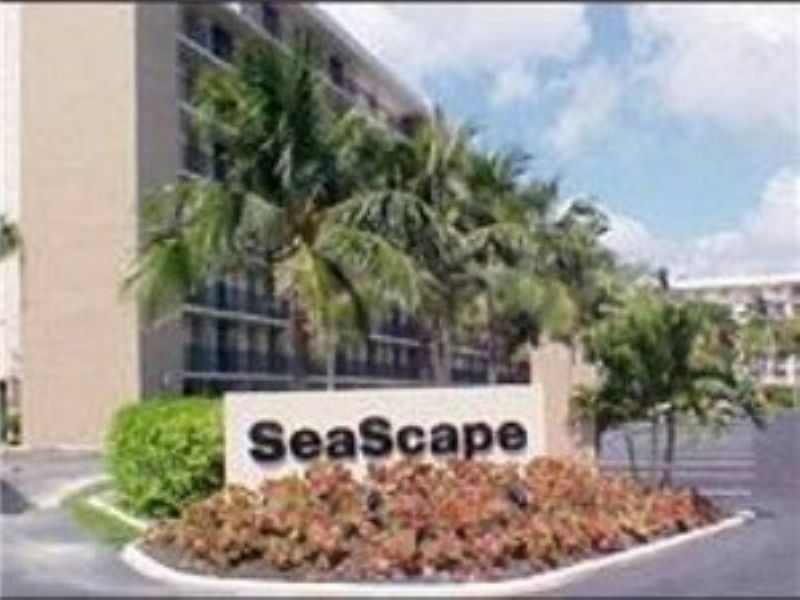 you will love the location of seascape private and quiet for you relaxing vacation. Beachfront, Community Pool, Elevator, Assigned Parking, Tennis. WI-FI internet available! There is a queen size air mattress, complete with bedding, for your use if more than 4 will occupy the unit.